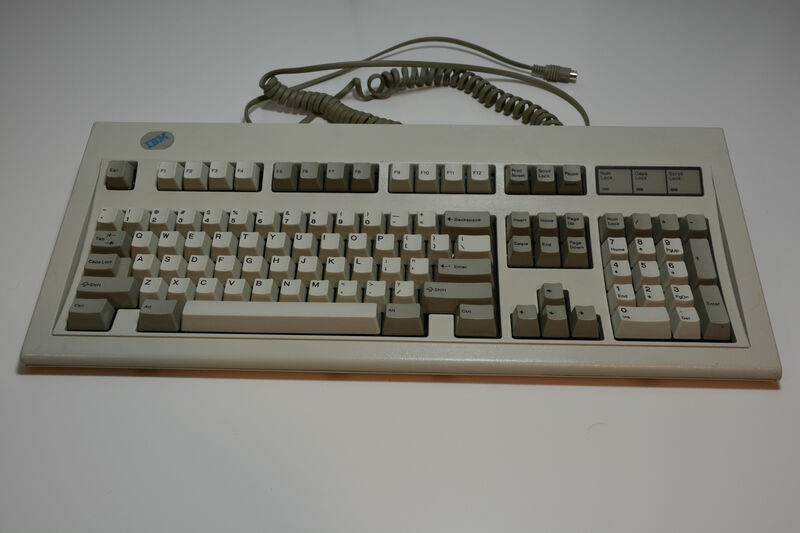 NMB Right Touch comes with the split space bar that has many different types of actions that it can preform. Switches that can be found on this model are Hi-Tek 725 series black clicky switches. On top of the switches are dye sublimated pbt keycaps. As for the the the way to change the mode of the spacebar this can normally be found on the back of the keyboard written on another sticker with the instructions. The keycombo for changeing modes is the following: Ctrl+Alt+Shift. Connection: Uses a 5 pin Din connector. 60% Duck Raven with Brown Alps and SIG Granite Caps. Connection: USB type A connector. WYSE Gate Array using Cherry MX Blacks. For keycaps WYSE uses doubleshot ABS keycaps. Using the WYSE protocol this keyboard has NKRO. Connection: Uses 4p4c rj10 jack. NMB second series of the RT101 and this version uses their tactile switches. They are the brown one eye version. Keycaps are pbt with dye sublimated lettering. 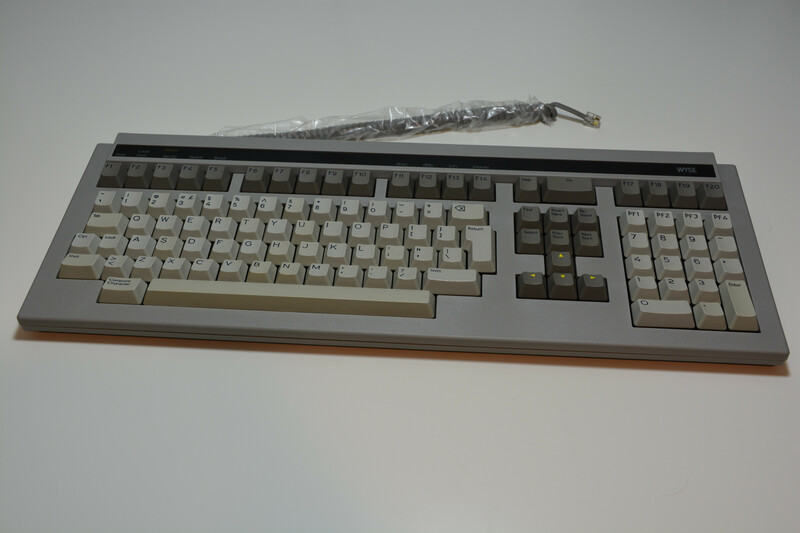 OEMMAX MCK1-01 with IBM 5140 caps for alphas. 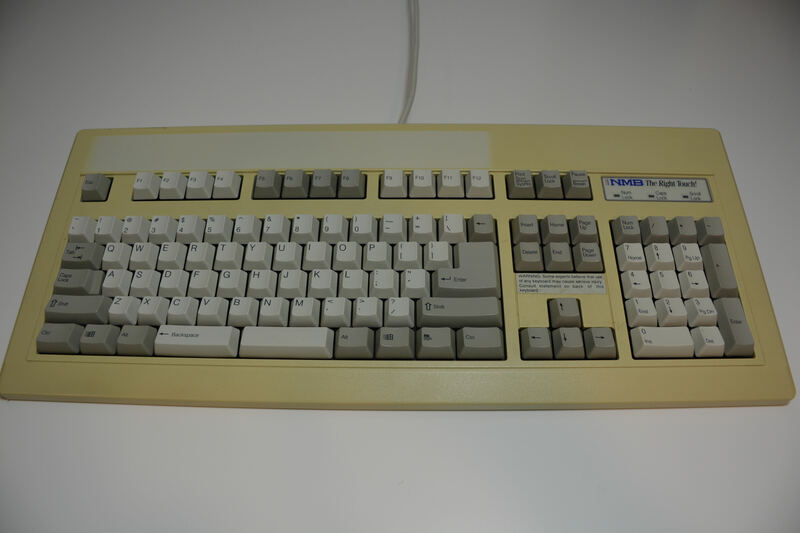 This is keyboard comes with SKCM Blue Alps. 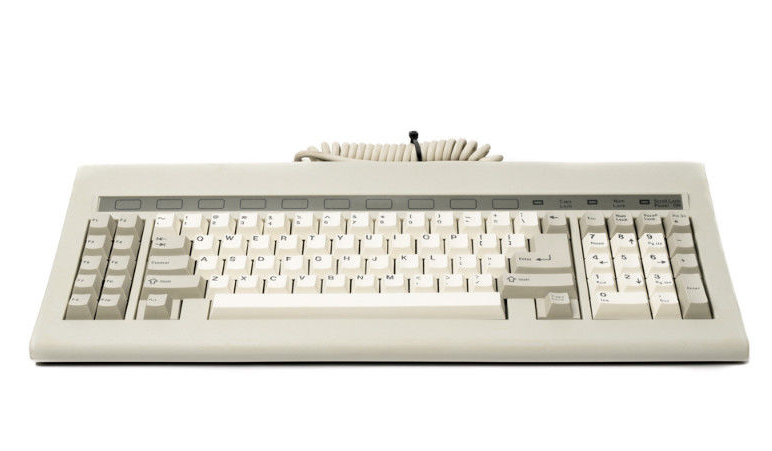 This keyboard uses NEC blue ovals and the keycaps are double shot ABS. 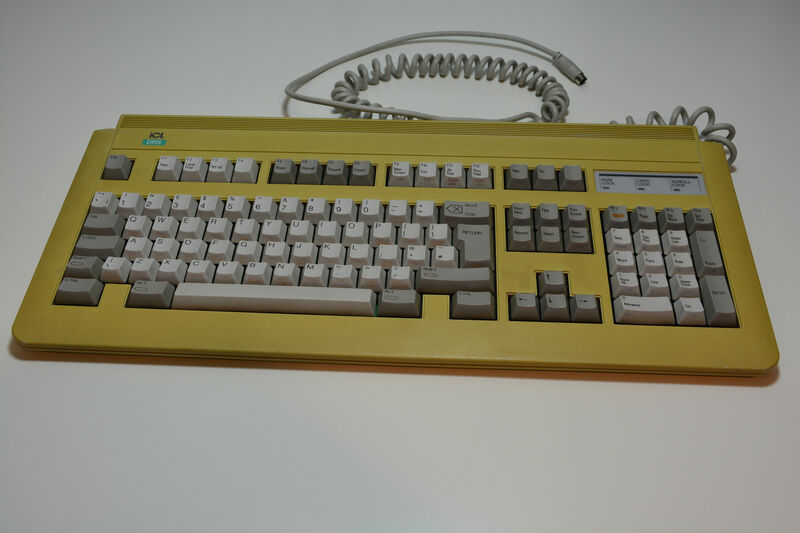 This keyboard's clock cycle is known for having issues with converters to USB and should be used with a native ps2 port. Connection: Uses a ps2 connector. 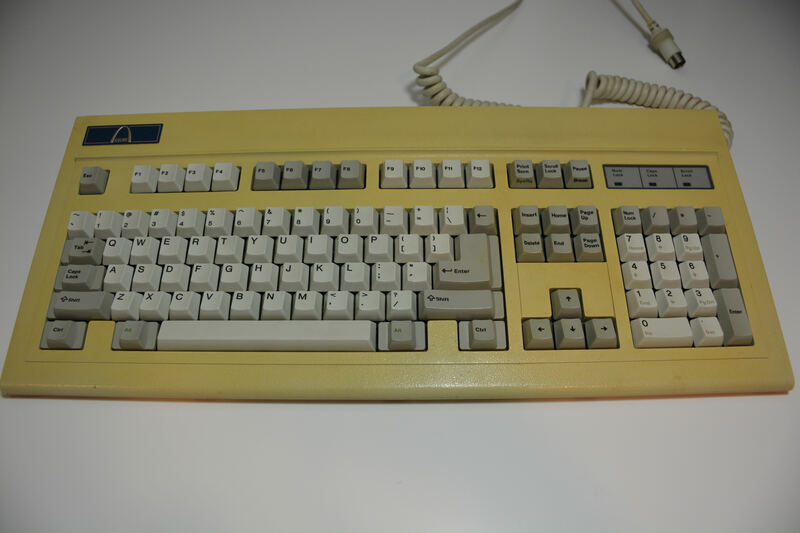 NMB ANSI keyboard that uses clicky switches that have been linearized. 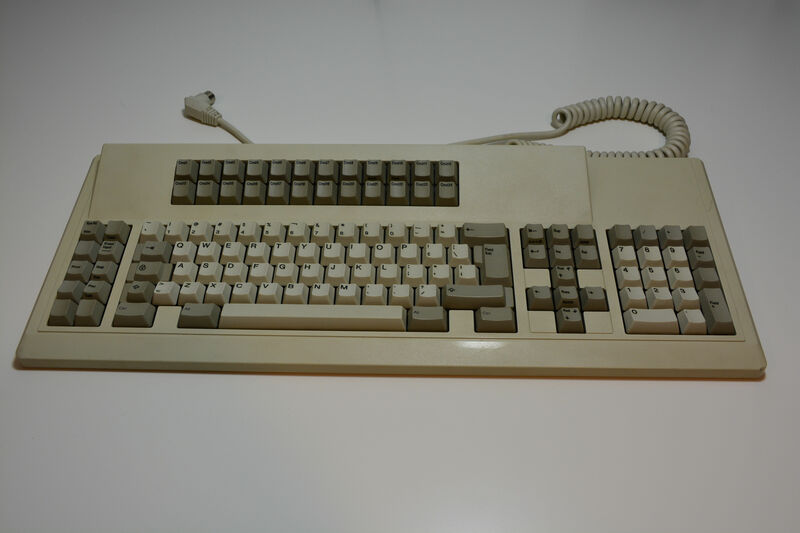 The keyboard works on the AT protocol but some of the switches needed to be re-mapped. 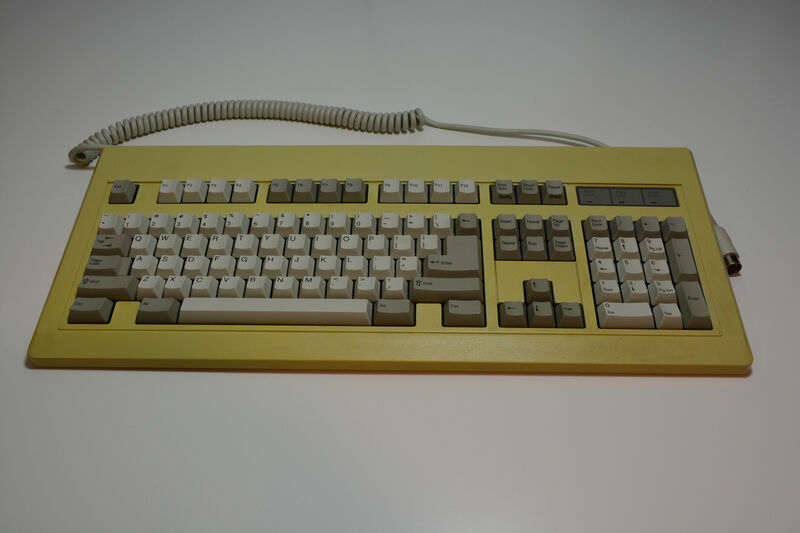 This board uses an early cherry clone that uses a weird alps/cherry mixed switches. This keyboard comes with NMB tactile switches by default. They have been changed to house NMB linear switches for all keys execpt function keys. Keys F1 - F12 keys have been kept with some of the best tactile switches that the board cmae with. 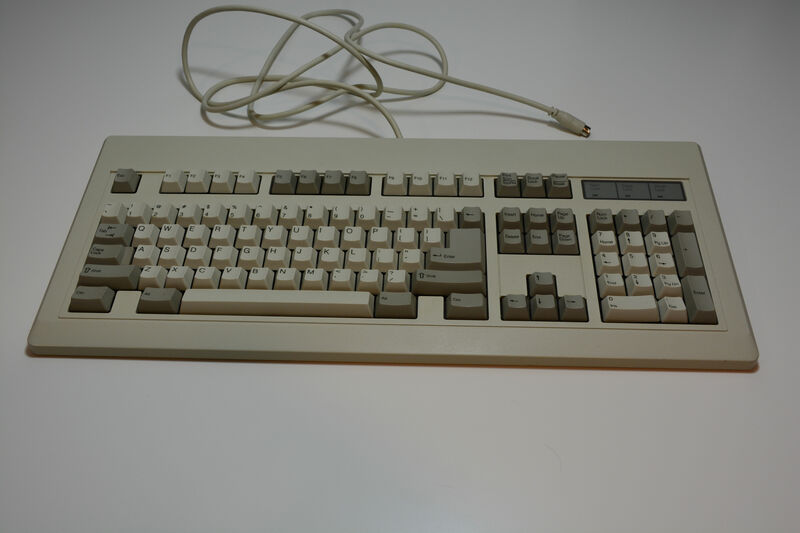 1995 IBM Model M by Lexmark. NMB second series of the RT101 and this version uses their tactile switches. They are the grey two eye version. Keycaps are pbt with dye sublimated lettering. This is the clicky version of Hi-Tek 725 Series of switches. This is the most popular board that can be found with NMB black clicky switches. Keycaps are pbt with dye sublimated lettering. This keyboard used aristotle switches and they are not consistent over the whole board. This is the clicky version of Hi-Tek 725 Series of switches. This board that can be found with NMB black clicky switches most often. Keycaps are pbt with dye sublimated lettering.